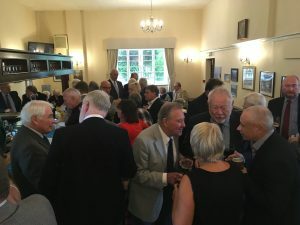 The Annual Luncheon for Active Provincial Officers, Chapter Principals and Scribes was attended by 92 Companions and Guests and hosted at the Cloisters Masonic Centre, Letchworth Garden City. 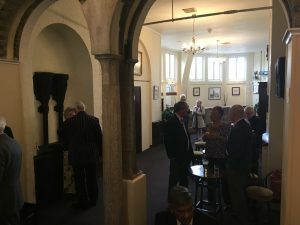 The event was presided over by the Most Excellent Grand Superintendent, James Sharpley who commented that it was a delight to see so many guests and members present and thanked them for their support. The Most Excellent Grand Superintendent also thanked the members for their past services and in anticipation of their continued support to their Chapter’s and the Province. A delightful afternoon was had by all who attended, with an enjoyable three course Carvery menu and the added bonus that the sun continued shine! 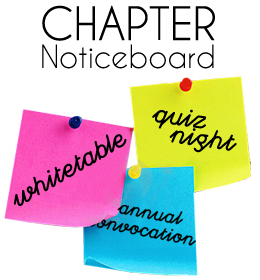 The Luncheon will be hosted again in 2019, on Sunday 6th October – further details will be posted inthe near future.